Welcome to my website! I’m a professional, full-time REALTOR® specializing in helping my clients save thousands and minimize hassles when selling or buying a home. 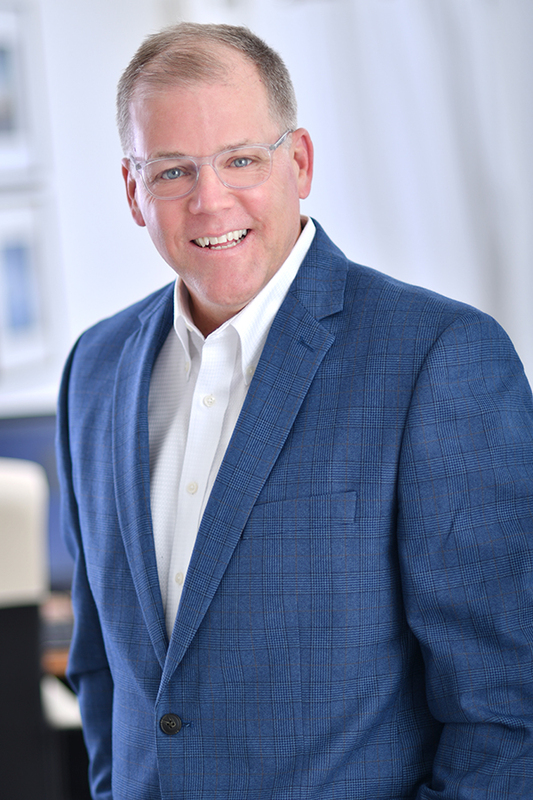 I am your premier real estate expert in Minneapolis and I am here to provide you with all the resources and information you need to buy or sell real estate. I work with buyers and sellers in in Minneapolis, Chaska, Chanhassen, Minnetonka, Eden Prarie and I have had extensive training in the latest real estate strategies. I am confident that I can offer you the service, knowledge and tools most other agents can’t or won’t. Take a look at My Website, to see some of the great tools I have to offer.